Ambrose Alli University, AAU Ekpoma has issued a notice to 2018/2019 newly-admitted students on uploading of O’level results and change of course. 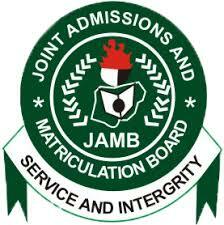 These will be done on JAMB portal. All newly-admitted students of AAU for the 2018/2019 academic session must do this to avoid losing their admission.